The Conxemar exhibition of the products and solutions for the frozen industry has reached its 20th edition, which will has taken place in Vigo from 2 to 4 October 2018. 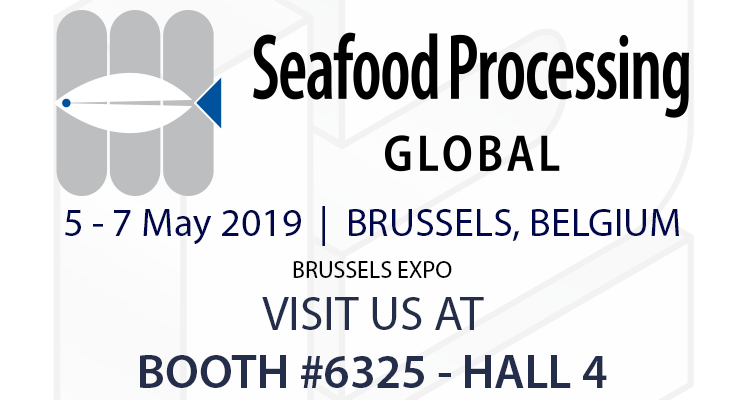 This year we brought to the show many new products for the packaging of both fresh and frozen seafood. The Spanish event, in fact, although mainly dedicated to the frozen product, is a very important annual event for all the operators of the Galician region involved in the fisheries and aquaculture sectors. 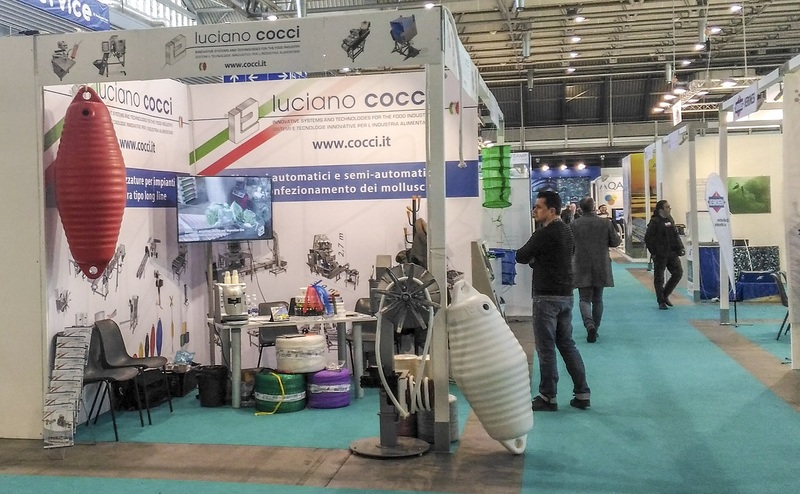 During the days of the fair we exhibited in particular a line for weighing and semi-automatic packaging with multihead technology (suitable both for working with fresh and processed shellfish), and a manual bag closer with thermal printer suitable for being utilized with two different formats of tag labels. Visitors to our stand have also been able to admire the automatic packing machine for fragile products Mini Bag Trace, an absolute novelty this year, which with its reduced dimensions makes the most advanced technologies available today in the shekkfish packaging industry accessible and usable. 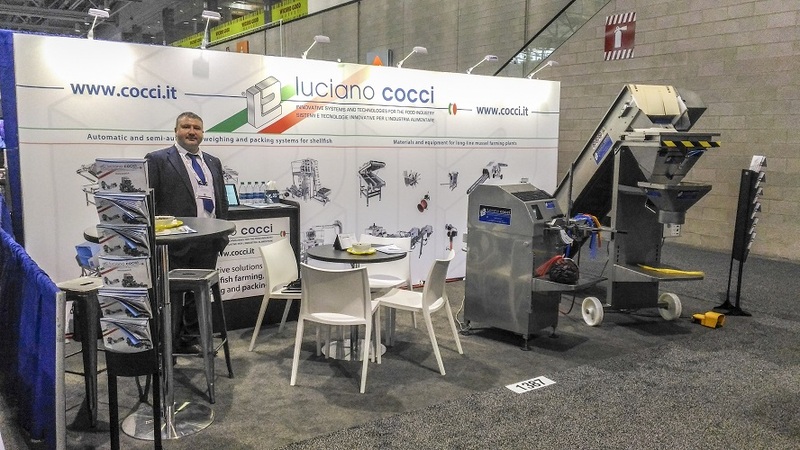 Obviously, the latest version of the Economy Bag automatic packing machine for live shellfish in mesh bags, which has now become the "gold standard" in the sector, has been present at the exhibition. The Conxemar exhibition, which according to the organization has become the second global event for frozen fish products, this year has broken the absolute record of visitors. There were more than 35,000 people who, from Tuesday to Thursday, visited the Vigo fair to learn about the latest developments in the sector, the result of three years of continuous expansion of the exhibition organization.